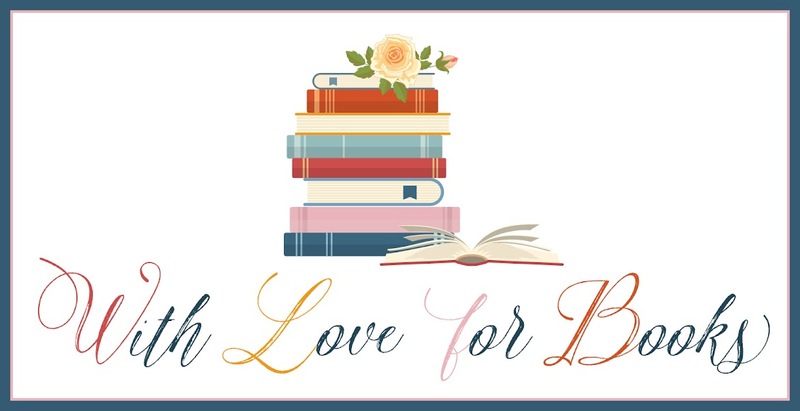 Earlier this year I wrote a post for the With Love for Books blog about reviews http://www.withloveforbooks.com/2017/05/with-love-for-reviews-guest-post-by_24.html . I am delighted to be back again as part of my blog tour to celebrate the double release of the first two novels in my Cornish Tales series. 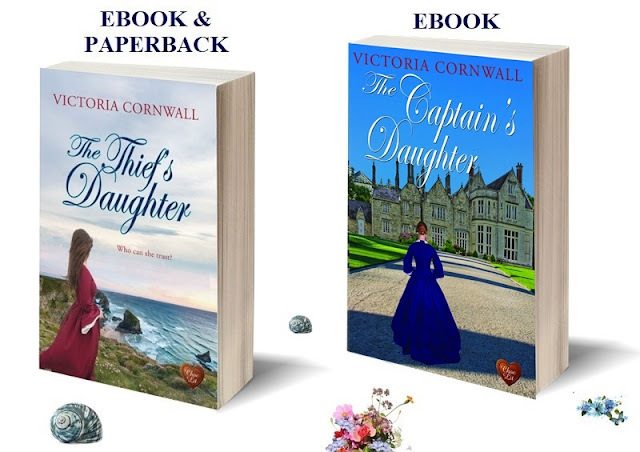 The paperback version of The Thief’s Daughter and the eBook version of The Captain’s Daughter were published earlier this month. During the tour I wrote posts on the role of the heroine, the hero, the antagonist and the location or setting of a novel. 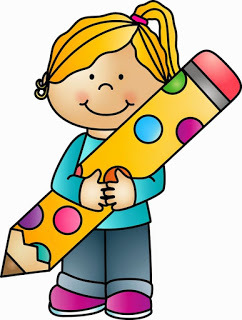 Today I am going to talk about writing in my preferred genre – historical romance. The other day I was searching the bookshelf of the local supermarket. Two ladies stood next to me and I was a little taken aback when one refused to consider a book her friend had selected for her. She looked at the woman on the cover wearing a 1920s outfit and instantly dismissed it. “I don’t read historicals – only contemporaries,” she said. She had her preference and I respect that, but I was surprised that she didn’t even read the blurb on the back cover. You see, I love reading historical romance, but I also read contemporary romance and psychological thrillers. 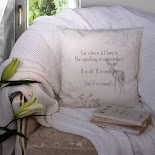 To my mind, if it is a good book it shouldn’t matter the time it is set in. On the flip side, if it is a bad book the era won’t turn it into a good book. Yet some readers steer clear of historical romance and it got me wondering why they stick rigidly to a preferred romantic genre. I came up with three potential reasons, although I am sure there are lots of others too. Is there a subconscious fear that they won’t understand the era it is set in? I understand this concern as I dislike reading historical fiction which assumes I know a lot of historical facts already. I read for leisure and don’t want to feel as if I have just read a history dissertation. However I do want to feel as if I am in another world, because ultimately that is what I want – to escape the present and travel back in time. So when I write I try my best to weave the historical detail into the novel so it is part of the normal life for the character. 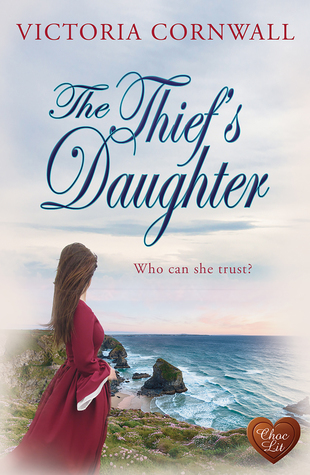 The Thief’s Daughter is set in the 18th century (think Poldark) and The Captain’s Daughter is set in the 19th century Victorian era. However, the reader does not need to know anything about these eras to understand the story. No history degree is required, just follow the characters and absorb their world. Historical romance is full of swooning heroines. I dislike reading about weak, swooning heroines too. I don’t believe it reflects who women are today or how they were in the past when life was so much tougher and woman had to face gender prejudice, discrimination and the danger of childbirth. So I often find that the heroines in my novels turn out to have an inner strength that they have to call upon to help them to survive all they have to face. 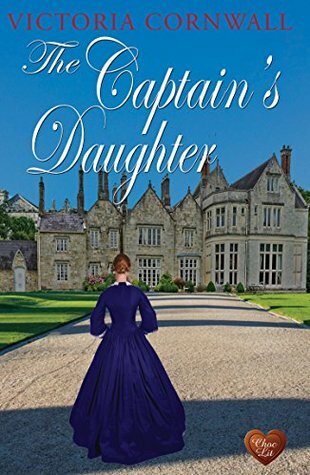 Jenna, in The Thief’s Daughter, is feisty and tough from the beginning, whereas Janey in The Captain’s Daughter is gentle, but lonely. Both have to find their way along the path they are forced to travel and they grow stronger and more determined in order to survive. Historical novels are all about balls and carriage rides – nothing exciting happens. The era a novel is set in has nothing to do with the pacing and plotting of a book. I like to read novels with twists and turns, tensions and high emotions so it is only natural that I try to write the book I would like to read. The Thief’s Daughter begins with a child hiding from a man. By the end of the second chapter a man has been hung and the heroine has to face the prospect of entering the dangerous world of the smuggling trade. In The Captain’s Daughter, Janey faces many challenges and gradually learns the true nature of the two men who have entered her life. Each one will have a profound effect on her future and will change her life forever. There are accusations of murder, obsession and jealousy which all play out to an ultimate climax. Nothing exciting happens in an historical? Perhaps it is the book rather than the period it is set in that is the problem. So if you have never read an historical romance before, why not give the genre a try? Select your book carefully as you would with any other genre. There are gems out there waiting to be discovered. The Thief’s Daughter is now available to purchase in paperback and eBook and The Captain’s Daughter is available to buy as an eBook. Eighteenth-century Cornwall is crippled by debt and poverty, and the gibbet casts a shadow of fear over the land. Yet, when night falls, free traders swarm onto the beaches and smuggling prospers. Terrified by a thief-taker's warning as a child, Jenna has resolved to be good. When her brother, Silas, asks for her help to pay his creditors, Jenna feels unable to refuse and finds herself entering the dangerous world of the smuggling trade. For buying options click HERE. maid at the imposing Bosvenna Manor on the edge of Bodmin Moor, but is soon caught between the two worlds of upstairs and downstairs, and accepted by neither, as she cares for her mistress. Desperately lonely, Janey catches the attention of two men – James Brockenshaw and Daniel Kellow. James is heir to the Bosvenna estate, a man whose eloquent letters to his mother warm Janey’s heart. Daniel Kellow is a neighbouring farmer with a dark past and a brooding nature, yet with a magnetism that disturbs Janey. Two men. Who should she choose? Or will fate decide. Cornish born author, Victoria Cornwall, can trace her Cornish roots as far back as the 18th century. This background and heritage has given her an understanding and knowledge of Cornish rural life which is the inspiration for her writing. Following a fulfilling twenty-five year career as a nurse, a change in profession finally allowed her time to write. Her writing has been shortlisted for the New Talent Award at the Festival of Romantic Fiction in 2014 and her debut novel, The Thief’s Daughter was a finalist in the Romantic Novelists’ Association’s Joan Hessayon Award. She likes her romance books to have a strong background story but at the centre is the unmistakable emotion, passion and even pain of loving someone. 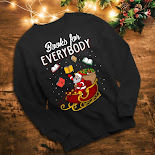 I love this guestpost! I have to admit, as much as I *know* not all historical books are like that I still let my own prejudice take over from time to time. Which is silly as I actually generally love history. Even though I generally read contemporaries, there are some really wonderful historicals out there--I think the genre dovetails especially well with m/m! Thanks for your wonderful guest post. I enjoy learning how an author gets their inspiration and does their research. Congratulations on your new releases. They look and sound wonderful. I enjoy historical books much more than contemporary ones. I have yet to discover Victoria Cornwall. I like historicals & contemporary books equally. How much I enjoy a book really does just depend on the plot & characters. Welcome back Victoria! To my mind a good story is either plot or character driven or both! This is accurate information, thanks for sharing this. I love historical books and these sound like great reads.